The world continues to grief as Avicii, also known as Tim Bergling, passed away at the age of 28 in Muscat, Oman just last Friday. This talented Swedish music legend was one of the most successful DJs in electronic music industry. He is famous for hit songs like “Level”, “Wake Me Up”, “Hey Brother” and more. Avicii won 2 MTV Music Awards, 1 Billboard Music Award and has two Grammy nominations throughout his career. He was also nominated for Billboard Music Award under the top dance/ electronic album category, days before his death. Avicii had been hospitalized with acute pancreatitis due to excessive alcohol usage during 2012 and underwent surgery where his appendix and gallbladder were removed during 2014. 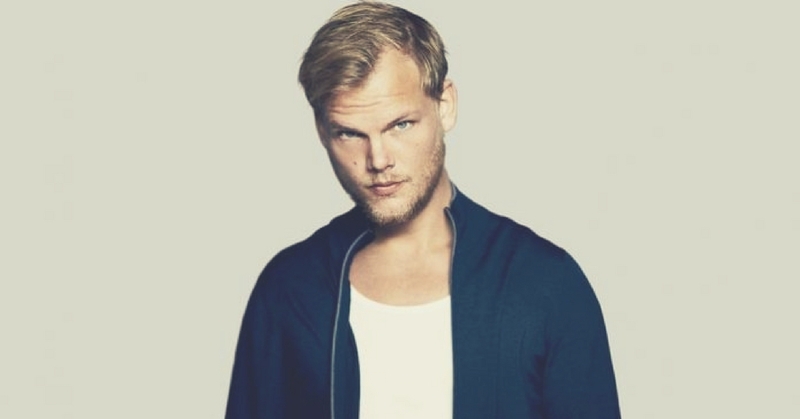 Avicii has since retired from touring in 2016 after experiencing health deterioration. Which are your favourite pick?